The talented Karen Main returns to our pages with this be-tentacled horror. 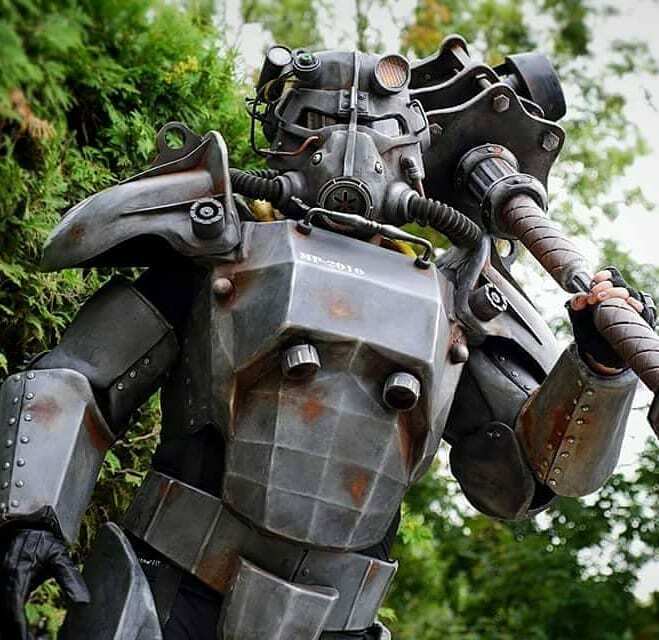 Brazen and Bold brings us this excellent set of T-45 power armor in honor of Bethesda teasing an upcoming Fallout announcement. If they roll out remastered versions of Fallout 3 and Fallout: New Vegas I'll be a very happy man. This nicely done Cthulhu amulet comes to us from artist Jim Phillips. Russian Warhammer LARPs are insane. 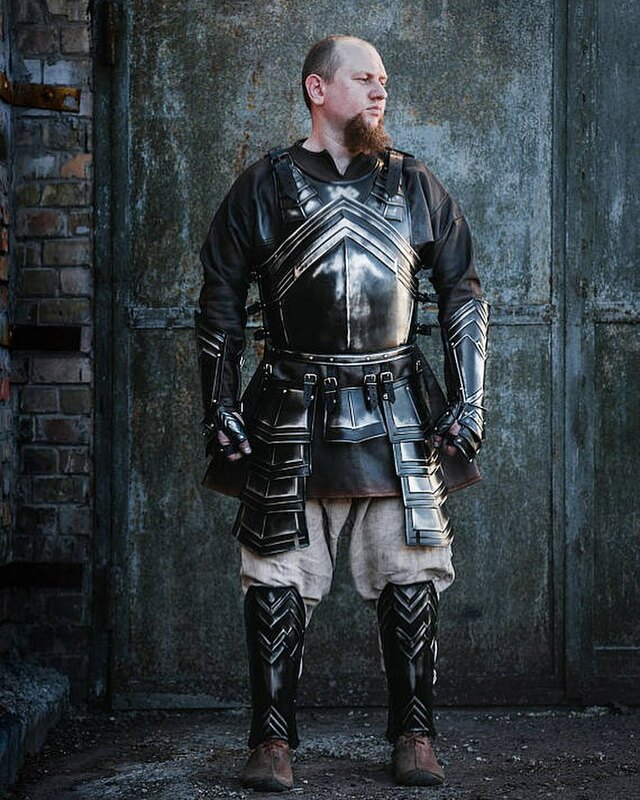 BorsBors brings us this incredibly detailed Imperial Engineer costume. 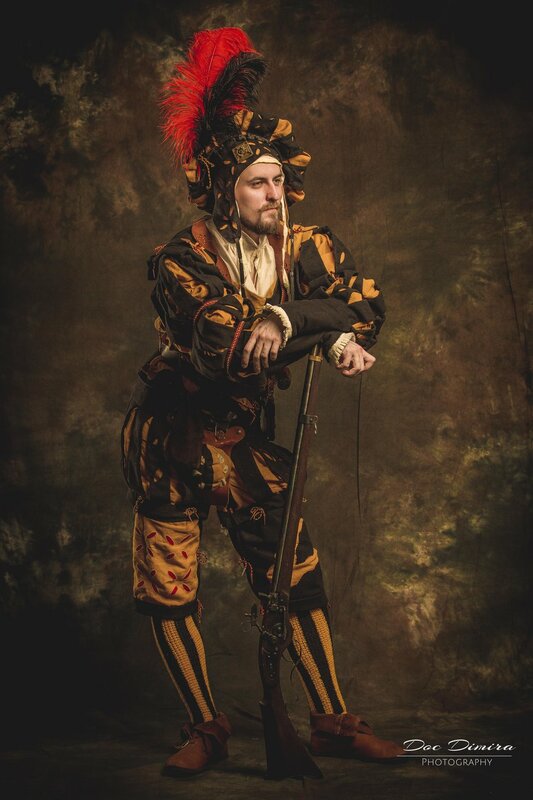 The Renaissance-style posing is just perfect. 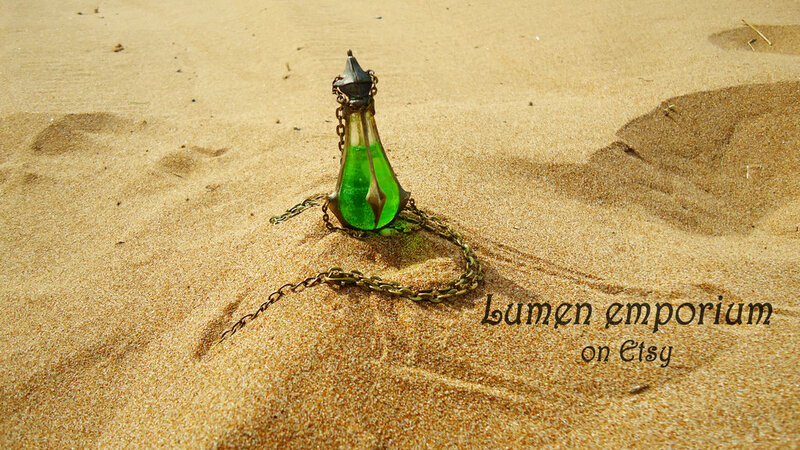 This cool glowing vial comes to us from the appropriately named Lumen Emporium. 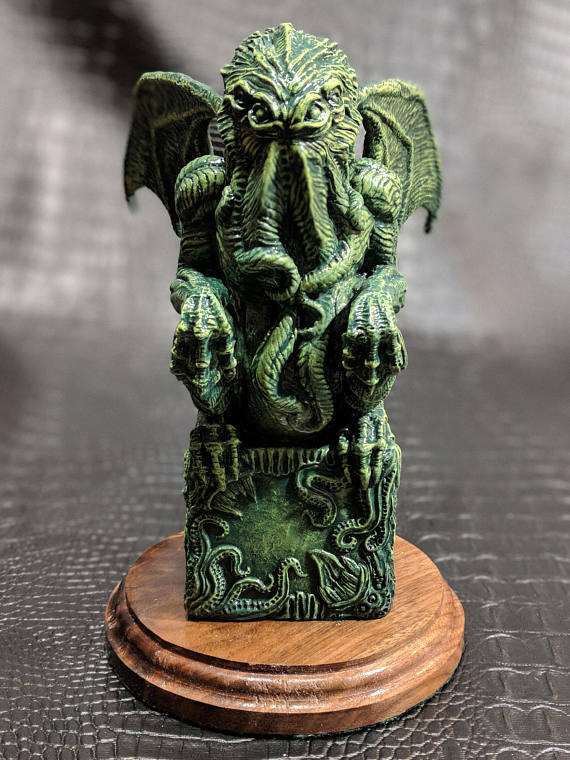 This paint-up of the "Obelisk of C'thulhu" from Reaper Miniatures comes to us from Othikent. It's been years since I was into miniature gaming, so I didn't even know this existed. 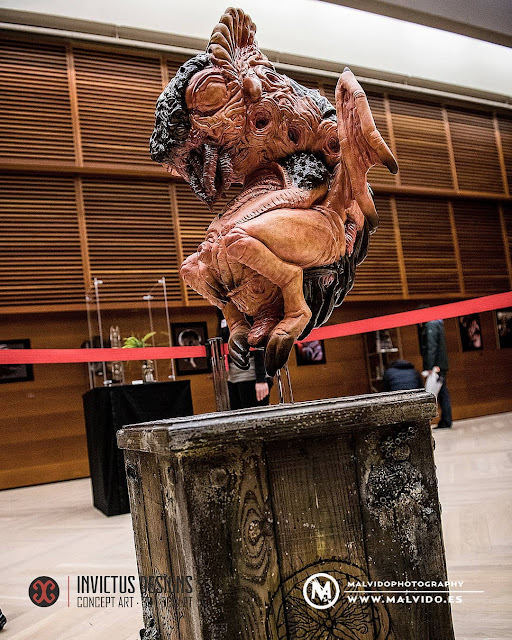 The original sculpt is by Kevin Williams. 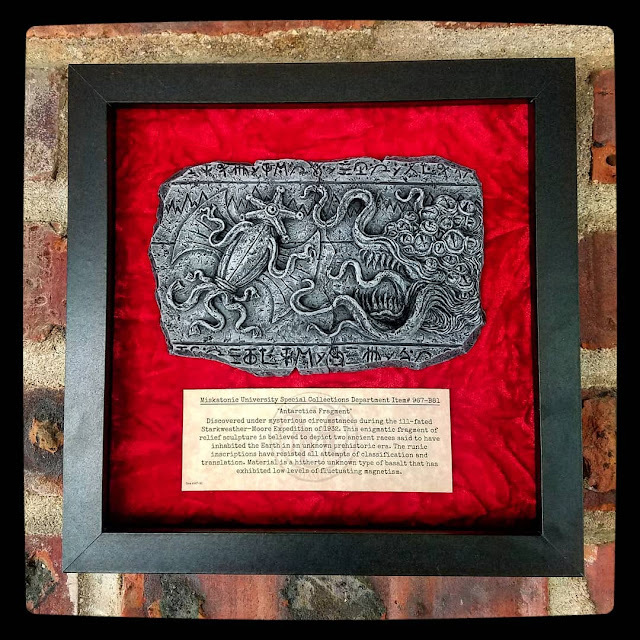 Greek artist George Tsougkouzidis brings us this impressive Cthulhu plaque. Click through to take a look at the full gallery. The high resolution shots show just how well done the texture work is. 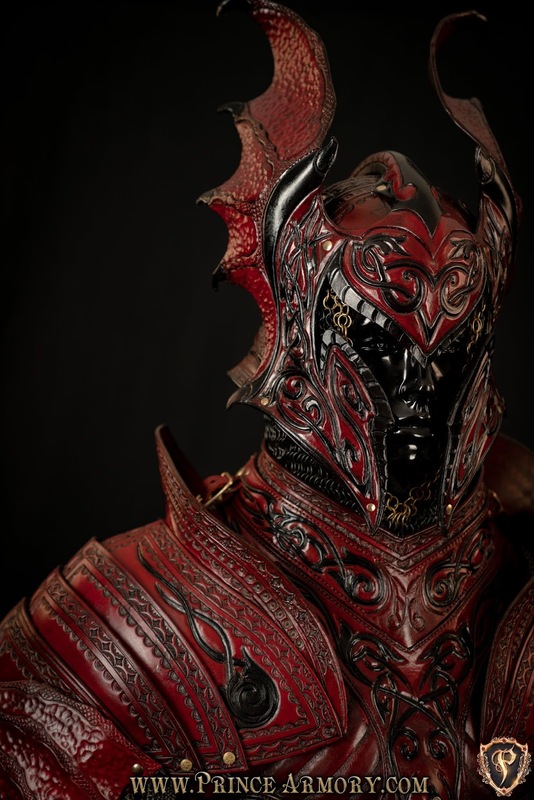 Samuel Lee of Prince Armory returns to our pages with this ornate Flame Dragon armor set. This nicely done collection of vampire hunting tools comes to us from Dr. John D.
This selection of foam LARP weapons comes to us from Lady Gleam. It's amazing how realistic they've become. I can remember when boffers were the state of the art. 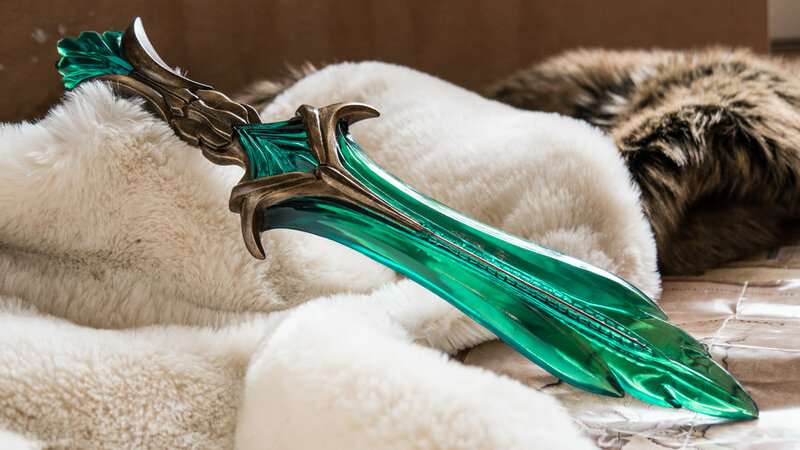 Arsynal Props returns to our pages with this absolutely perfect glass dagger from Skyrim. 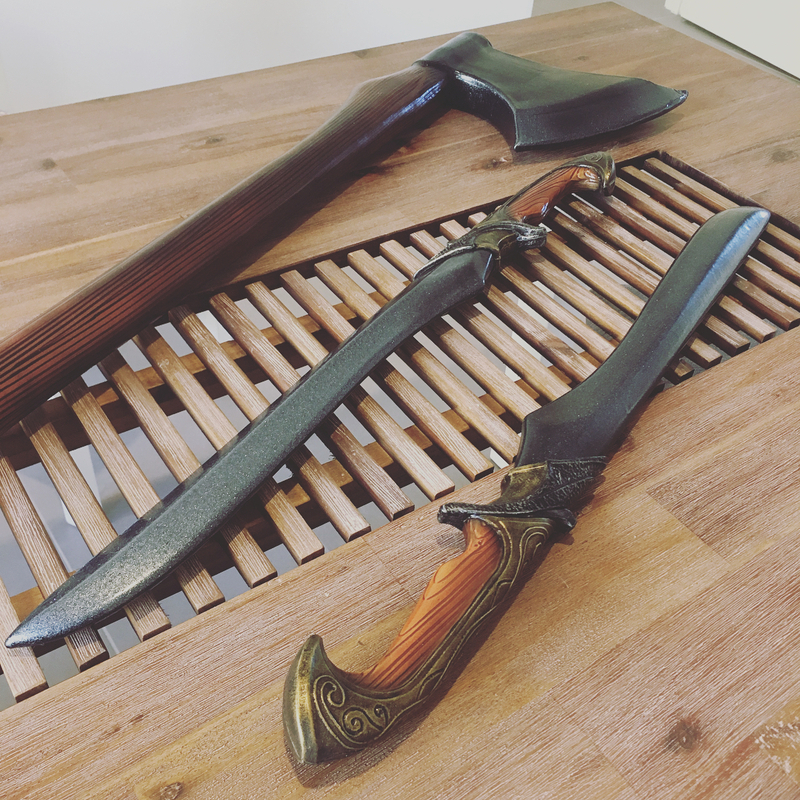 Check out their gallery for an ironmongery of weapons from the game. Carter Reid returns to our pages with his take on the traditional Cthulhu idol. 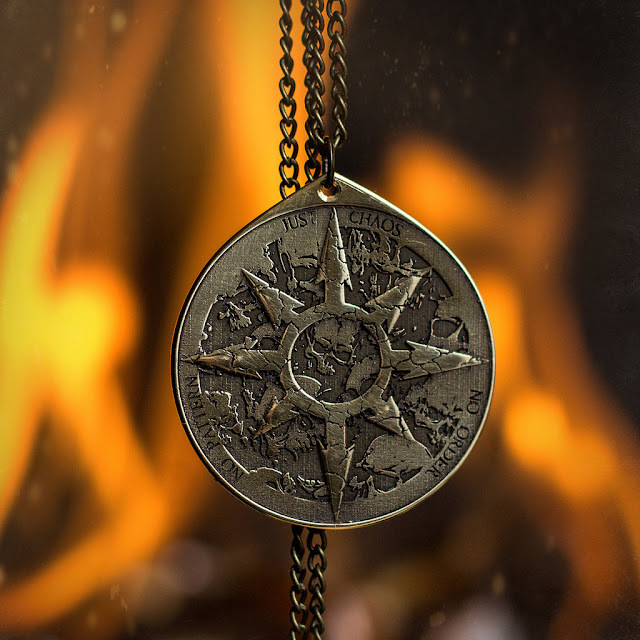 This nicely done engraved metal chaos amulet comes to us from artist Timforshade. The gifted Karen Main returns to our pages with this gruesome leech specimen. Nothing too unusual here. 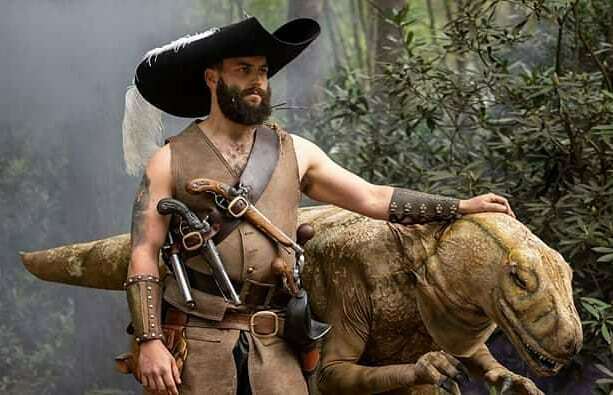 Just a pirate and his trained attack dinosaur. Ross Mitchell brings us a little slice of insanity from this past weekend's "Buccaneers of the Damned" LARP event in the UK. 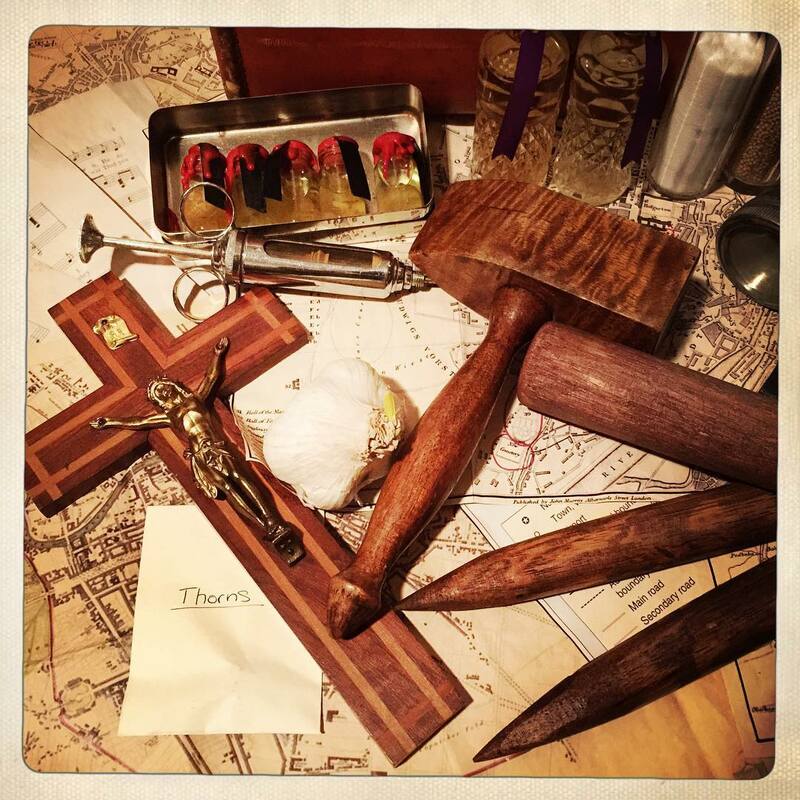 The talented Jason McKittrick returns to our pages with this artifact recovered by the ill-fated Miskatonic University expedition to Antarctica. 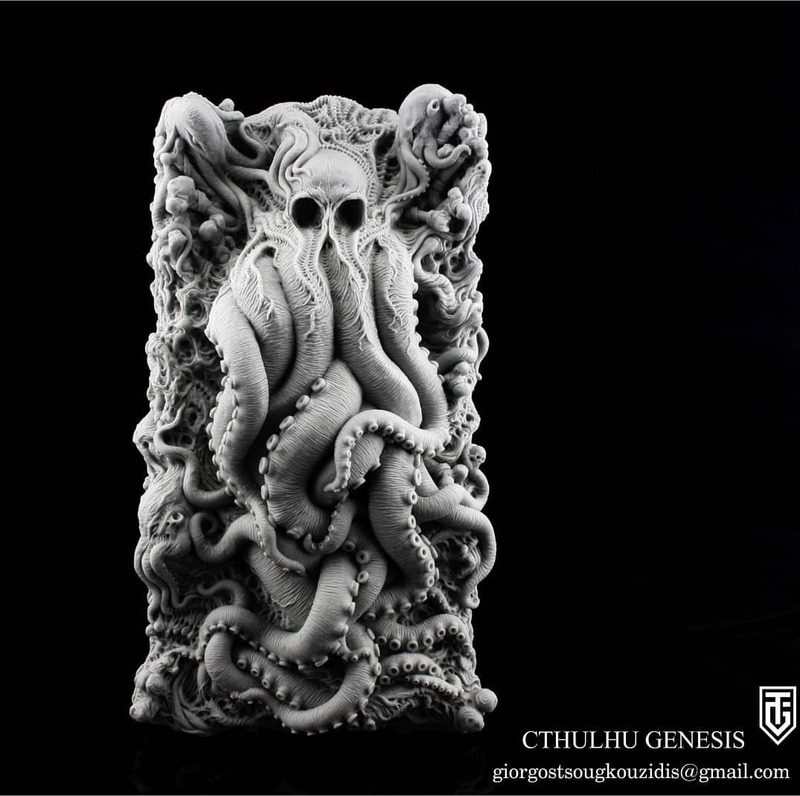 Planet X Games brings us this mounted Necronomicon display produced by Babayaga Studios. 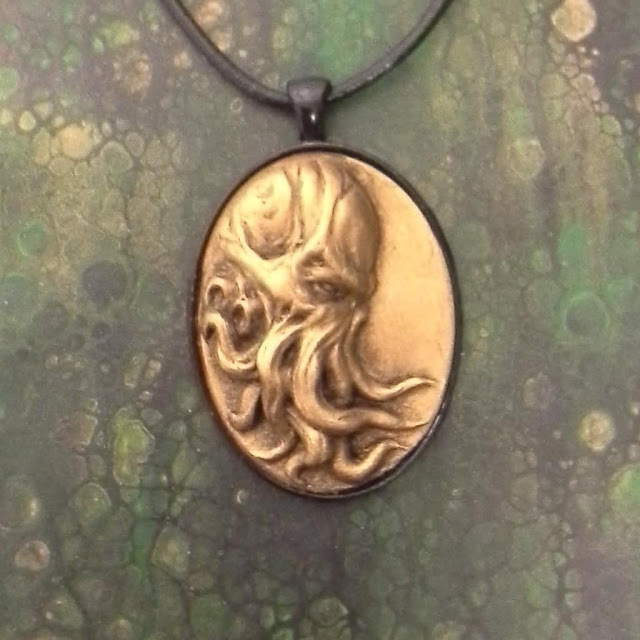 I love this grungy take on Cthulhu from artist Shane Garner. 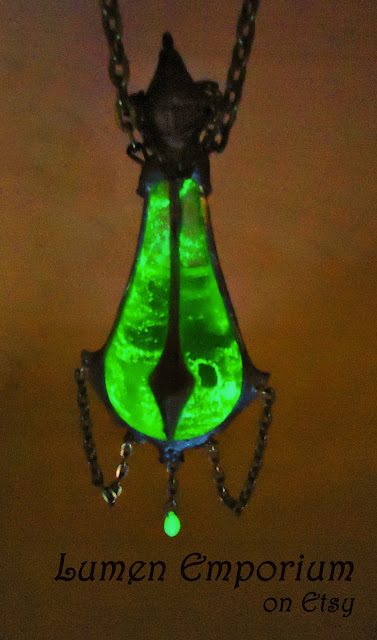 It has that crazed, kludged together aesthetic of something put together by someone on the far side of sanity. Very reminiscent of the creepy "King in Yellow" altar from "True Detective". 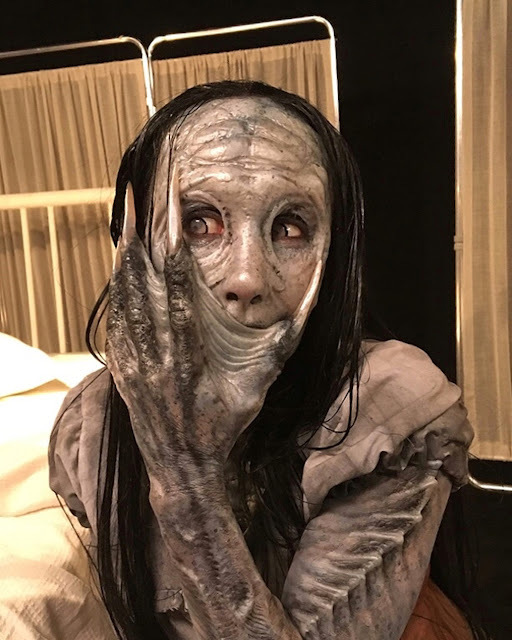 Artist Richard Redlefsen created this Innsmouth hybrid makeup for the season finale of the "Face/Off" reality show. 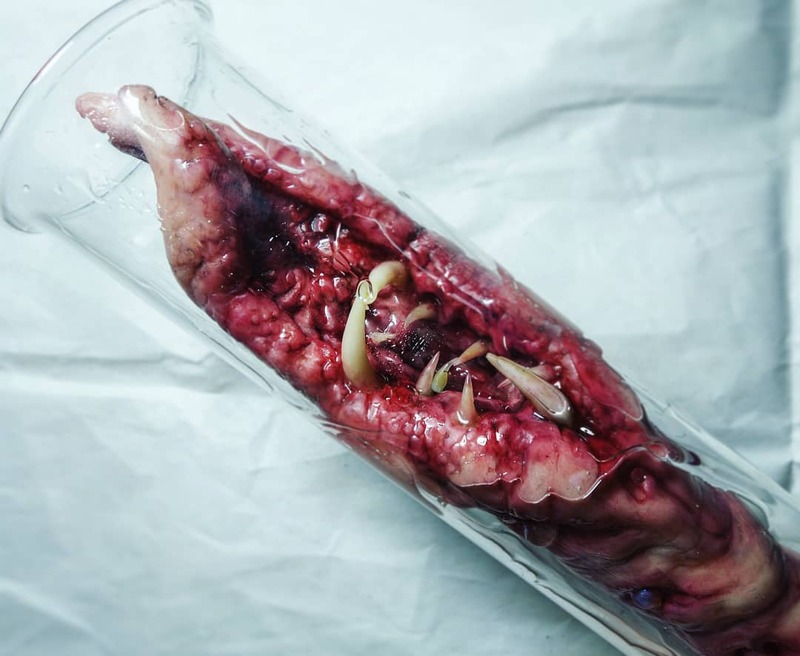 Click through to see some additional shots that demonstrate just how disturbingly well done it is. 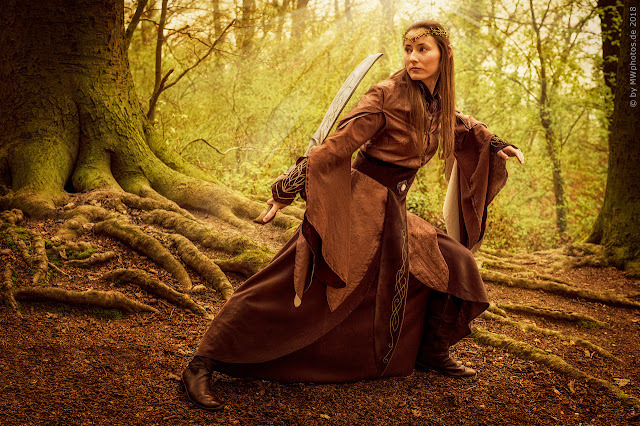 I'm admittedly biased towards the dwarven and orcish factions, but this elven warrior costume from Eloriel Elenril is quite impressive. I'm not sure how effective those sleeves would be in combat, but after a few centuries of practice you probably get used to it. 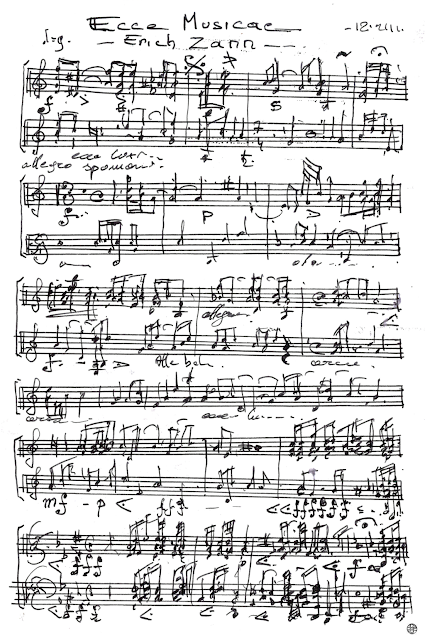 If you can read music I'd advise you to make sure your memetic defenses are up to par before going any further. 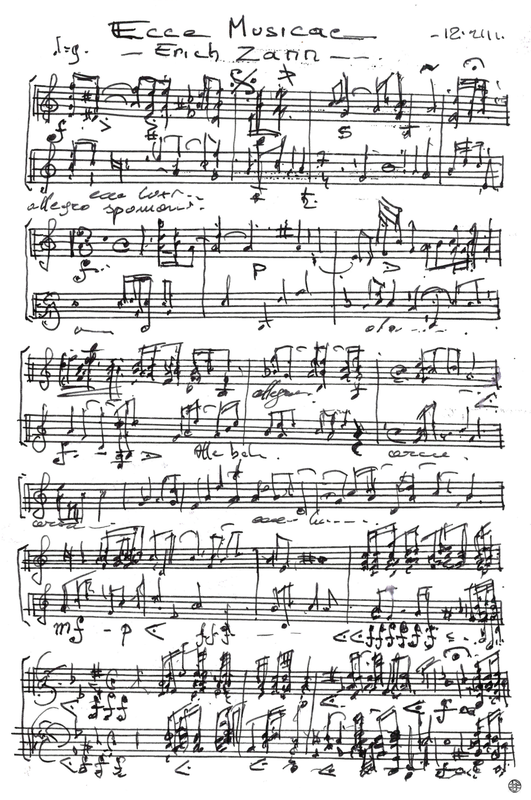 Astanael recovered this copy of the sheet music of Erich Zann from the Miskatonic archives. If his account is true it may be the piece that triggered the infamous Woodstock "incident". This set of dwarven armor, crafted from real blackened steel, comes to us from the artisans at IronWoods Shop. 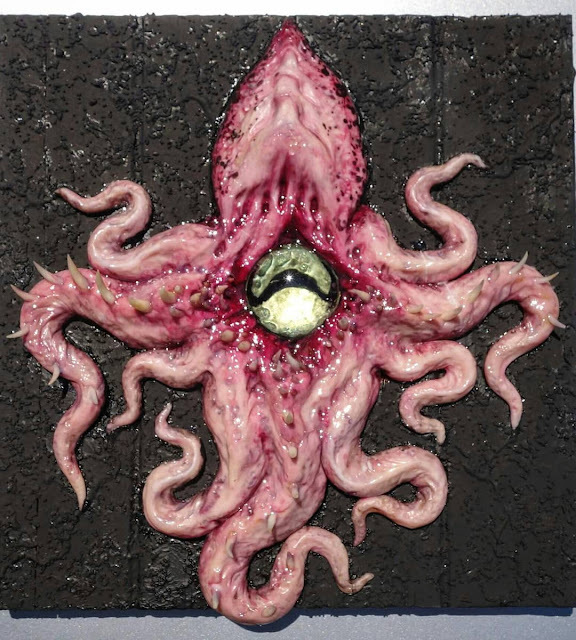 This impressive Star Spawn of Cthulhu comes to us from Victor Marin of Invictus Designs. 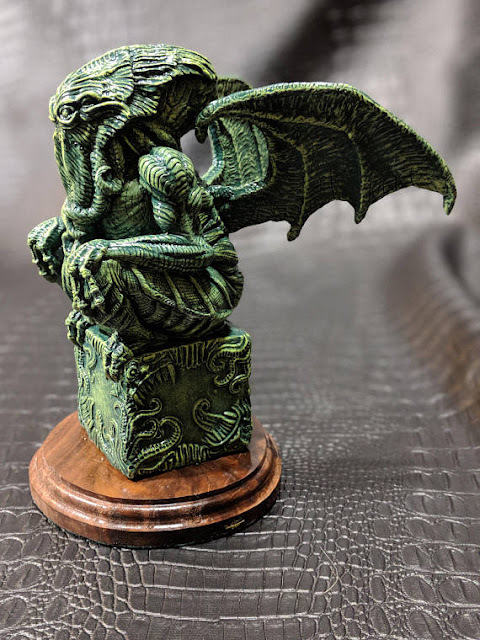 I would normally give a pass to anything featuring a chibi Cthulhu, but this is a pretty amazing exception. 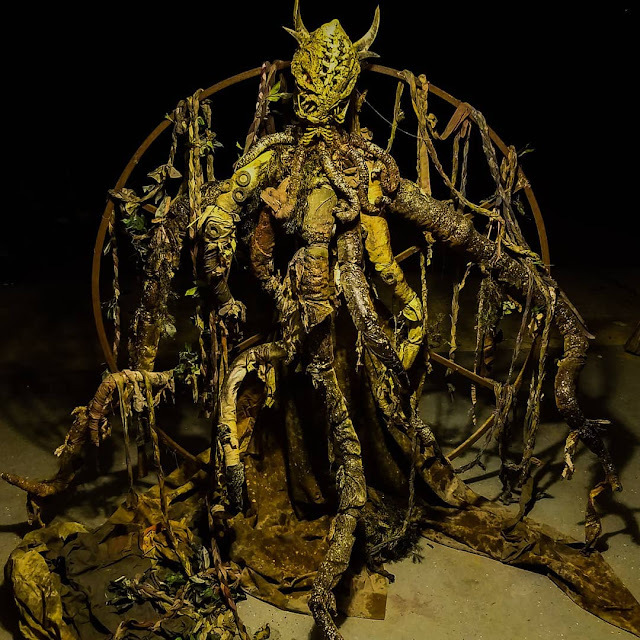 Othikent brings us a diorama of what will happen when the stars are finally right and Cthulhu rises from his watery home. Notice the quarter providing scale. Click through on the link for a much better look at just how detailed this micro-diorama is.